LIFE DOESN’T GET ANY BETTER THAN THIS!!!! Come enjoy the views and INDOOR SWIMMING POOL!!! 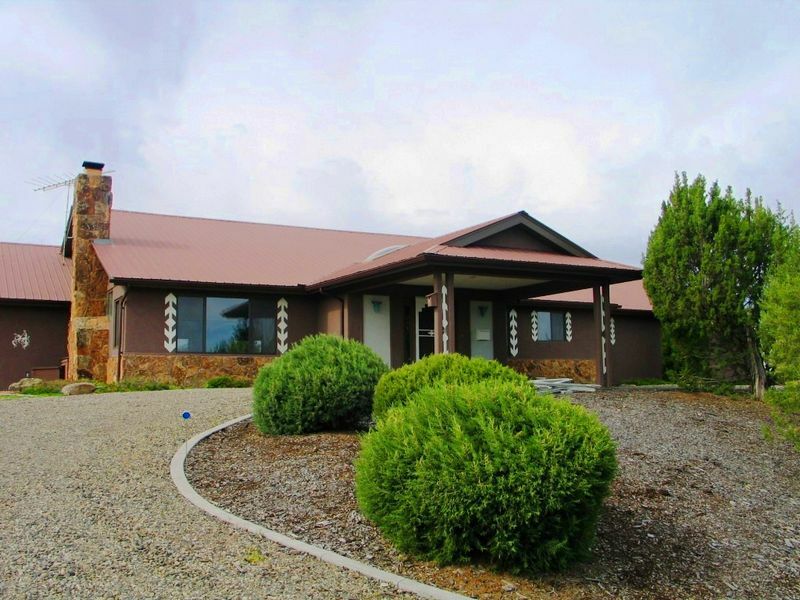 4.51 Acres, 3 BD, 2 BA. Great Landscaping, open floor plan. Great for entertaining and near Airport. $418,500. MLS #585343. Crawford. Needlerock Mountain Realty & Land, LLC.